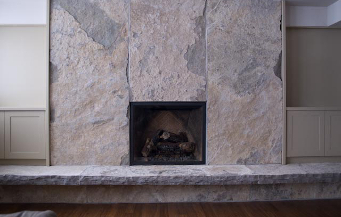 We offer a variety of custom stone designs that will help you achieve your goals in Toronto. Custom cut to your specifications. Limestone or Granite available. Rocked or sawn front & sides. Flamed or Sandblasted Top. Limestone 2” up to 4” thick. Granite 1 ½” thick up to 4”. Sizes 2 ¼”, 3” and 4”. Standard sills are 6” wide. Thin veneer sills are 3” wide. Custom cut to your specifications. Various shapes and sizes available. 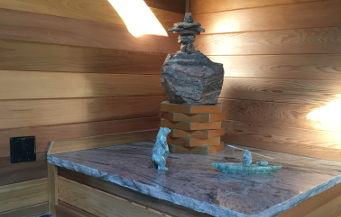 Small plaque style, medium size up to large self standing boulders available. Let us help you come up with a design within your budget. 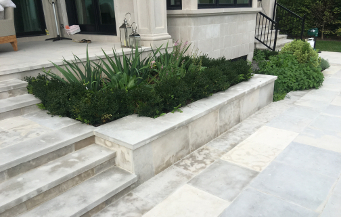 At Maxwell Stone, we offer custom stone designs to residents of Toronto, Newmarket, Aurora, Vaughn, Innisfil, Barrie, Collingwood, The Blue Mountains, Thornbury, Muskoka, Orillia, Southern Georgian Bay, Grey County, Meaford, Owen Sound, Orangeville, Thornhill, Scarborough, Woodbridge, Mississauga, Brampton, Caledon, Mono, and Bramalea, Ontario.